Elena G. Geppert, MD believes her international experience, early development of artistic skills and training at the world’s most prestigious programs has helped her to offer patients a concise and clear analysis of the overall balance of the individual patient’s features and expectations. She combines compassionate patient care with superb surgical results. 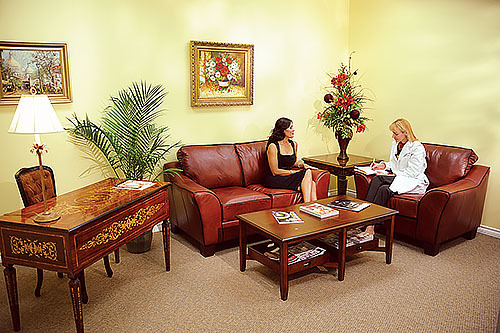 In her practice Dr. Elena G. Geppert, MD aims to help her patients achieve their desired appearance with tailor-made, discrete, natural and elegant results. 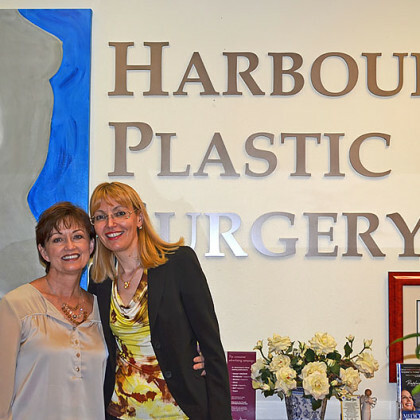 Elena G. Geppert, MD is a member of the elite American Society of Plastic Surgeons®. In addition, she is also a member of the American Society for Aesthetic Plastic Surgery®. Each of these prominent organizations requires members to be accomplished plastic and aesthetic surgeons committed to the highest standards and quality care. The logos are a symbol that a plastic surgeon is highly trained and experienced in the field of aesthetic and reconstructive surgery.